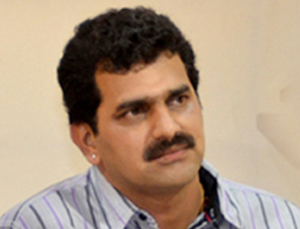 Mangaluru, June 11, 2016: It has been reliably gathered that the police investigating into the RTI activist Vinayak Baliga murder case, have freezed the bank accounts of Naresh Shenoy said to be the key suspect in the case. This is believed to be another move of the police to mount pressure on Shenoy who is at large since over two months. As many as five bank accounts in Shenoy’s names have been freezed. It may be recalled here that the Sessions Court as well as the High Court had earlier rejected his bail plea.